Posted 4/8/2019 10:34am by Stephanie Bradshaw. Happy Monday! Can you believe that we are almost half way into April? We woke up to a heavy rain and discovered that the main entrance to our farm was completely washed away. We hope to not be homebound for too long this week...although the forced stay is allowing us to get caught up on some much needed chores! We are planning to start our 2019 CSA season the first week of May. 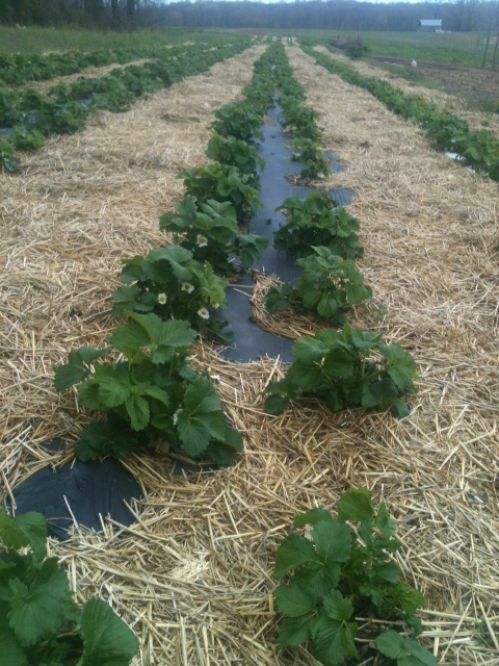 The strawberry plants are blooming and all of our spring plants are taking off. We look are looking forward to a bountiful season! We noticed that you have not signed up for this season and wanted to check in and see if you were planning to participate this year? Our members are the lifeline to our CSA. We are unable to do this without your support! We hope that you are planning to Sign Up. We offer a 10% discount to all our returning members! Please be sure to check out our 2018 Farm Share Gallery where we took a weekly picture of our Full Shares. This will give you a good idea of what to expect, what's growing seasonally and how much you will receive. Just looking at those shares makes my mouth water! 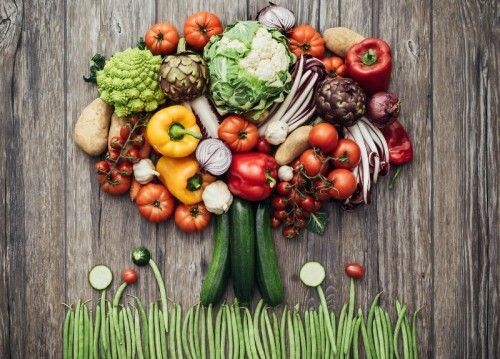 Our family is committed and invested in growing food that is not just chemical free, but nutrient dense! 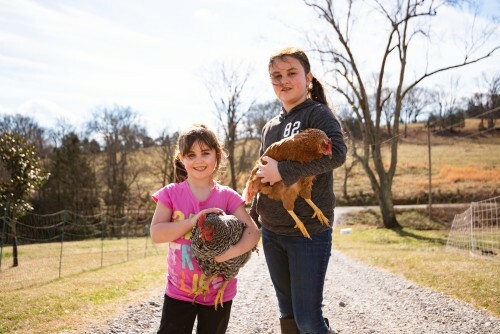 We are honored to serve your family the very best fruits, veggies, pastured eggs and meats available in Middle Tennessee. Join us this season!